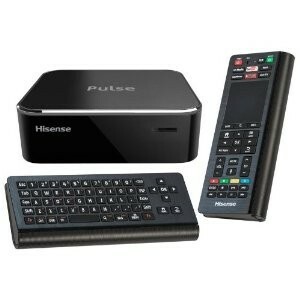 If you remember our previous post about the Hisense Pulse and its original shipping configuration then you’ll remember that the device, unlike all others in the Google TV line, came almost completely unlocked. 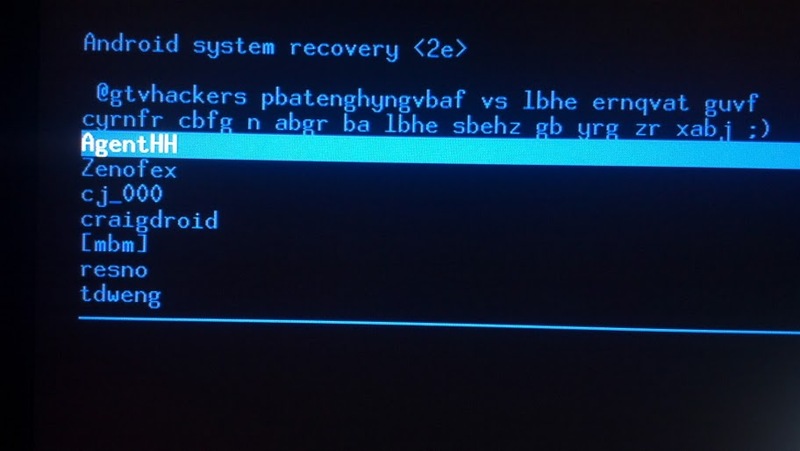 Specifically, it shipped with a hardware root shell in recovery and normal boot modes, as well as allowed adb to be rebooted as root with a simple command. At the time we were wondering based on how open this device was shipped, was this an accident or was this a show of support to the “customizing” Google TV community? Well the verdict is in after an update was released this morning patching all current Hisense Pulse root methods. In particular, the update that was released today (BOX_2.31a.C1204_E_release , download here ) changes the “ro.debugabble” prop to 0 causing the hardware root method as well as the “adb root” command to no longer work. At the moment there is no other public root method but don’t worry, if you haven’t updated yet you can still run our “Pulse Modification Package” from the Hisense Pulse section of the wiki which disables automatic updates. Also, if you haven’t purchased a Pulse yet or have one already on the way, the Pulse will continue to ship “unlocked” for the time being. If we use the Logitech Revue as a reference point, since it shipped with hardware root shell in recovery mode until it was discontinued, newly purchased Pulse units may never be patched but will need to be rooted before their initial setup. It’s sad to find out that the little bit of hope we had about this being a show of community support, as opposed to an accident, is now gone. We will continue to help the community “free” their devices as we have on the rest of the Google TV platform while hoping for the much needed release of a true Google TV “Nexus” device. Hisense Pulse: Insecure at launch, accident or a message? The day has finally arrived, the Hisense Pulse has launched and is finally in our hands. Upon first look we were impressed with the speed of navigation from within the menus. If you have experience with the previous generation of the Google TV platform then you’ll recognize the Pulse’s UI which seems to be almost identical to that of the Logitech Revue. The form factor of the Pulse is similar in size and shape to that of the already released Vizio Co-Star, and the motherboard layout makes it seem like they used a similar design. One difference between the Co-Star and the Pulse is that the Pulse’s remote is much more intuitive and its use feels more natural. All together it’s exactly what someone would expect for another device in the Google TV family but with one of the cheapest prices in its generation. Our biggest and most unexpected surprise came within moments of our first examination of the Pulse. Upon receiving any new hardware, partially because of our previous experience with the Revue, we like to start off disassembling the hardware even before powering on a device. After doing so in this particular instance we found that a hardware root-shell is enabled by default through the serial console header on the device’s motherboard. Better yet, the root-shell is available in both recovery and normal boot which allows for tinkering of the device in both modes of operation. 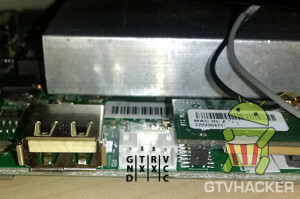 While we’ve seen serial consoles left in prior Google TV devices (see: Logitech Revue), we had yet to see a Google TV device that included a shell within both normal and recovery mode, let alone one in the second generation of the Google TV platform. While leaving a hardware shell leaves the box almost completely vulnerable its use still requires some soldering experience. However, after further exploration we noticed a 4 pin header on the Pulse PCB which allowed us to simply plug in a common connector and avoid soldering all together! This adapter is conveniently in a location that can be accessed by either temporarily opening the device and plugging in the adapter, or for more permanent use, by cutting a hole in the side of the case. The ease of access to the pin header as well as the obvious oversight of the serial console was just the beginning of our findings. After finishing up our quick analysis of the hardware we finally had the opportunity to explore how the device’s software side was configured. We found that even with the hardware root oversight being as unexpected and less secure than any of its counter parts, the software side was worse. After browsing through the system’s init scripts, and checking the props, we noticed that a simple “adb root” to the device would restart adb as root therefore providing us with a root shell via adb. 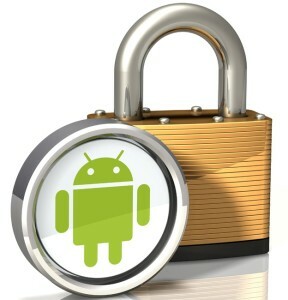 Why is this device so much less secure than any of the other Google TV devices? Is this an oversight, or did someone at Hisense purposely leave it there to show community support? We hope that someone did this purposely as it would be great if a manufacturer or Google finally embraced the modding community, but it was probably just an oversight. 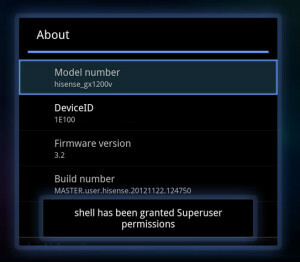 Install Superuser.apk and su binary to device. Patch flash player to allow content to be played from previously blocked websites (Hulu, Fox, CBS, NBC, etc.). 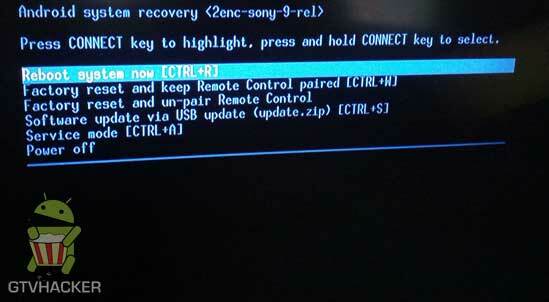 Disable automatic updates to preserve root (can easily be reversed). We have more coming soon, check back around the first of the year for a sneak peek at something even more awesome than this! “The GoogleTV platform is designed to bring an integrated web experience, utilizing the Chrome web browser and Android applications, to your television. 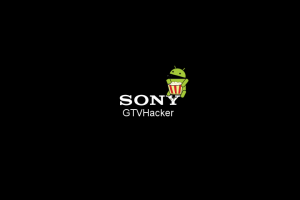 GoogleTV is based on the Android operating system, which is mainly used in tablets and smart phones, but customized with security features not normally seen on most Android devices. The current version of the platform utilizes signatures to establish a “chain of trust” from bootloader to system applications. We also have other surprises in store for the community. 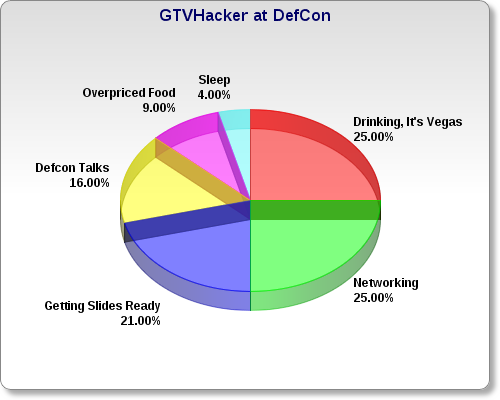 Make sure to check out our presentation if you are at or around Defcon, otherwise check our twitter (@GTVHacker) and blog after the conference for public releases.